WHY ARE VELVITA PEACHES DIFFERENT? 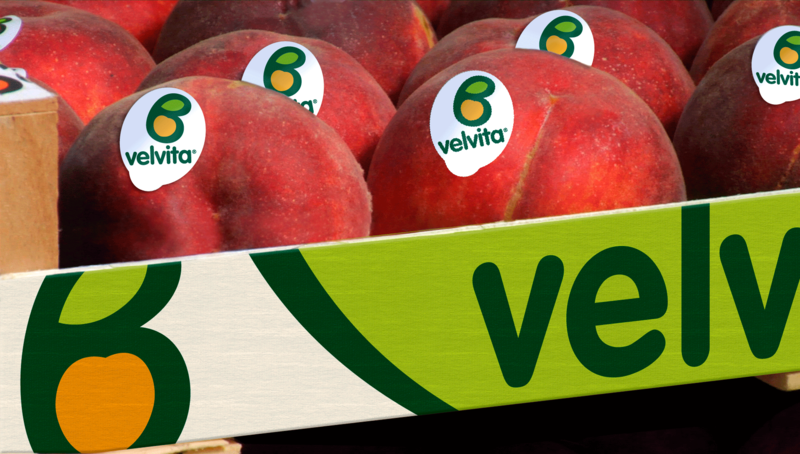 Velvita peaches are some of the finest fruits on the market. 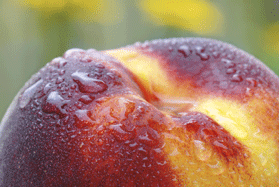 They look attractive and taste great and are considered to be among the best and most famous peaches in Europe. 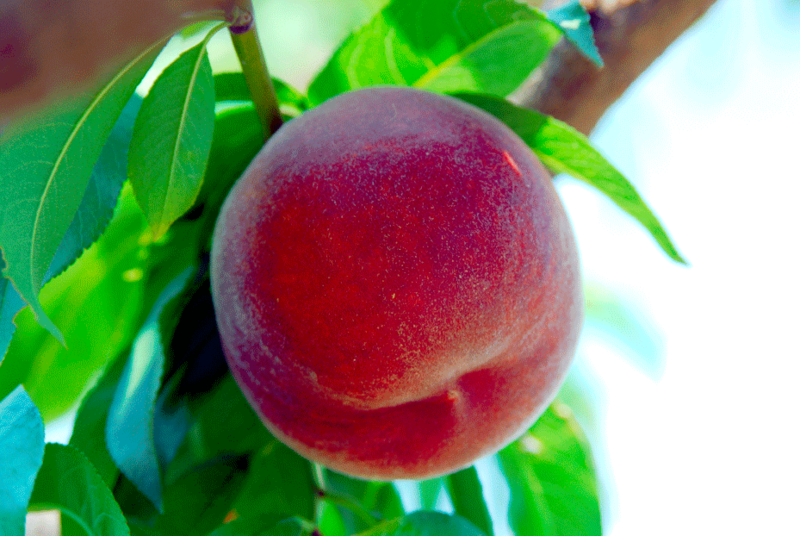 Peaches are rich in vitamins A, B, C and potassium which are essential for a healthy, strong body.